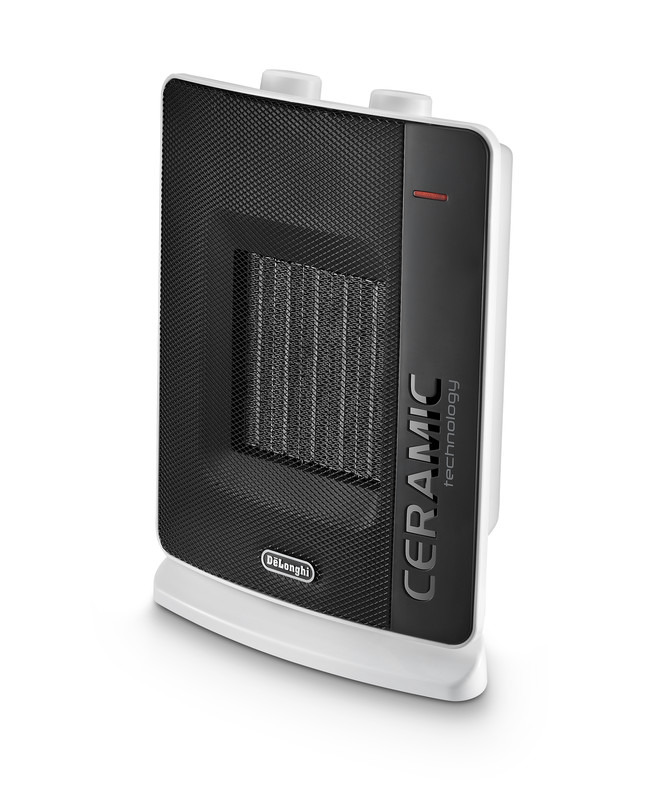 The De'Longhi DCH7032 is an oscillating ceramic heater with 3 power settings and a 2200W output. 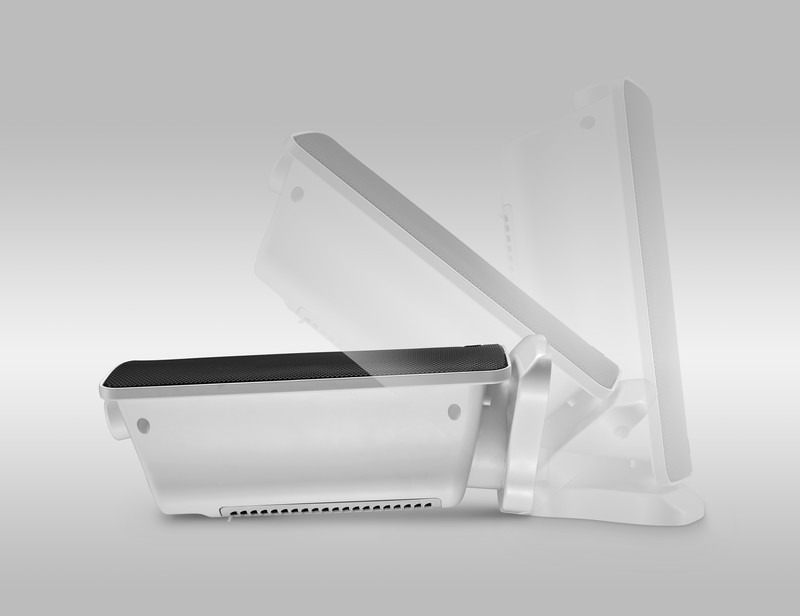 It has a motor-driven swivelling structure that delivers an even heat distribution to every part of the room. 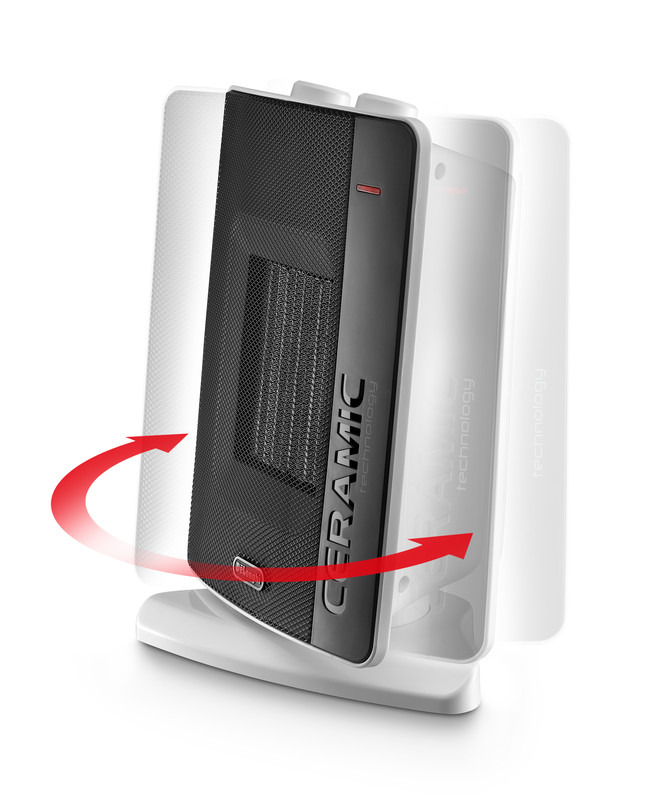 A safe and efficient ceramic heating element provides fast and powerful spot heating. 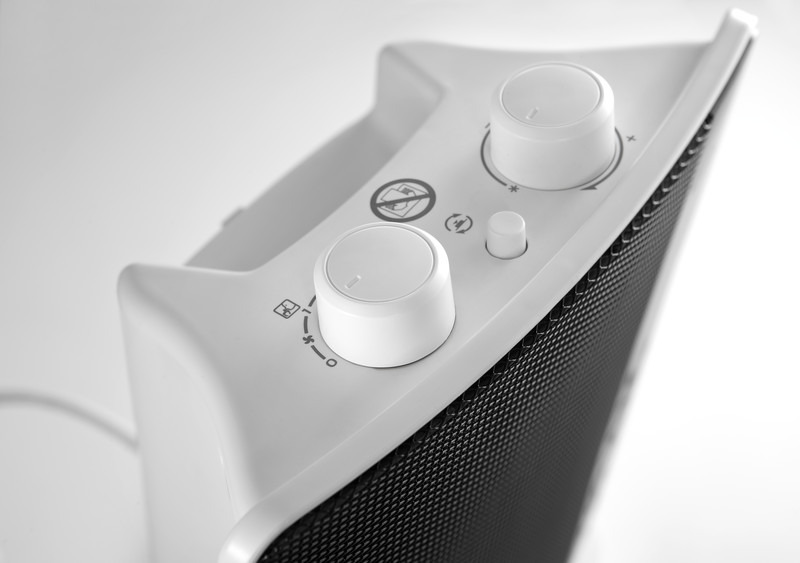 For your safety, an electronic tip over switch system automatically turns the appliance off if it accidentally falls over. 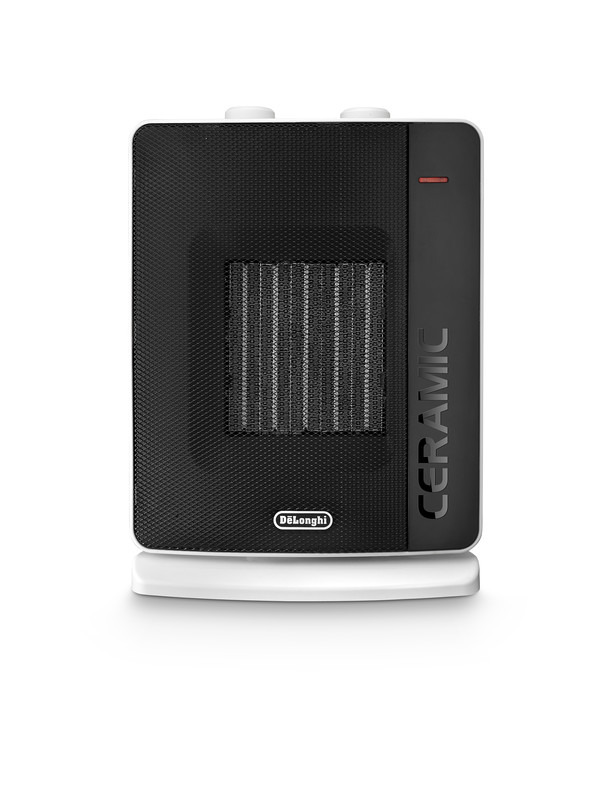 The De'Longhi DCH7032 also features a safe and efficient ceramic heating element, anti-frost function, washable anti-dust filter, summer ventilation setting and a silence system that reduces the noise of the machine.